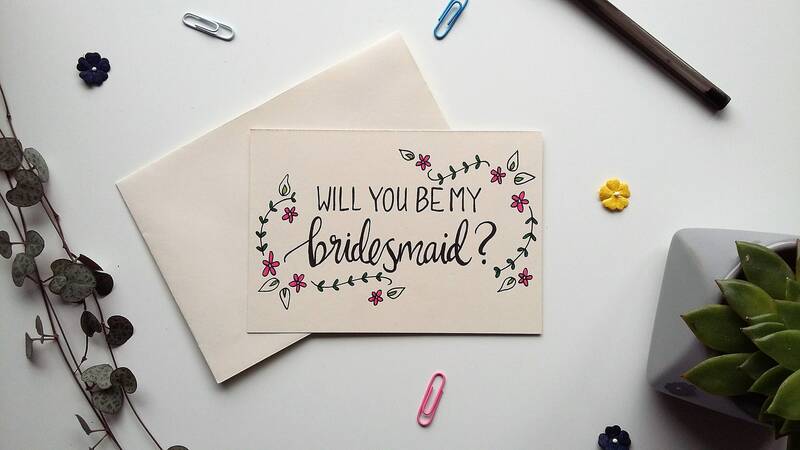 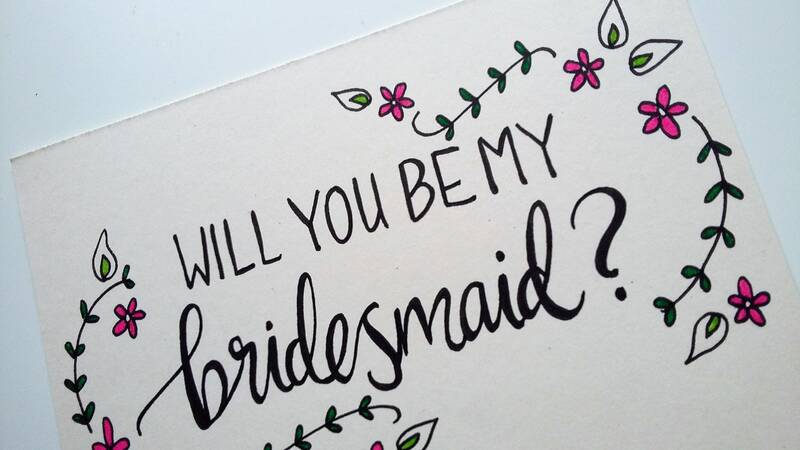 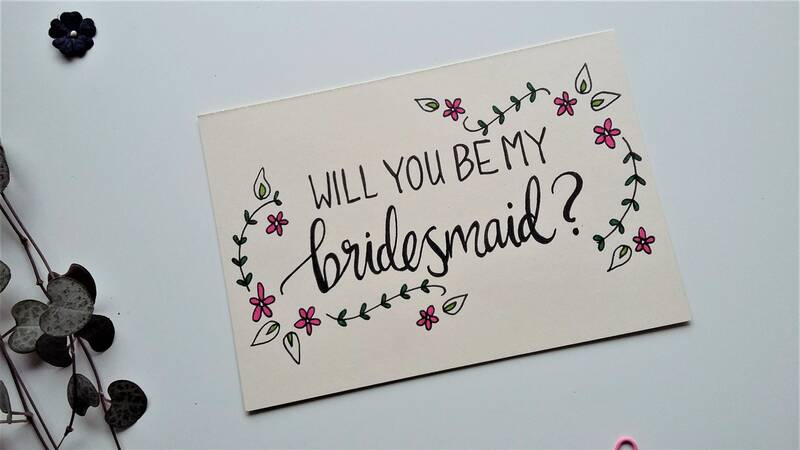 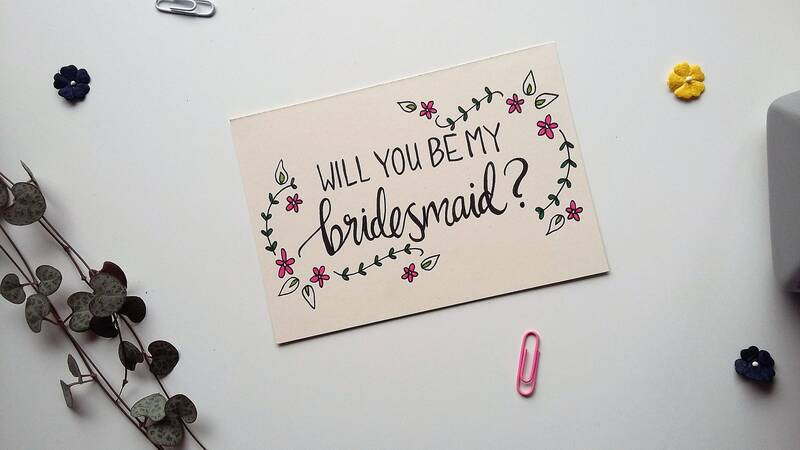 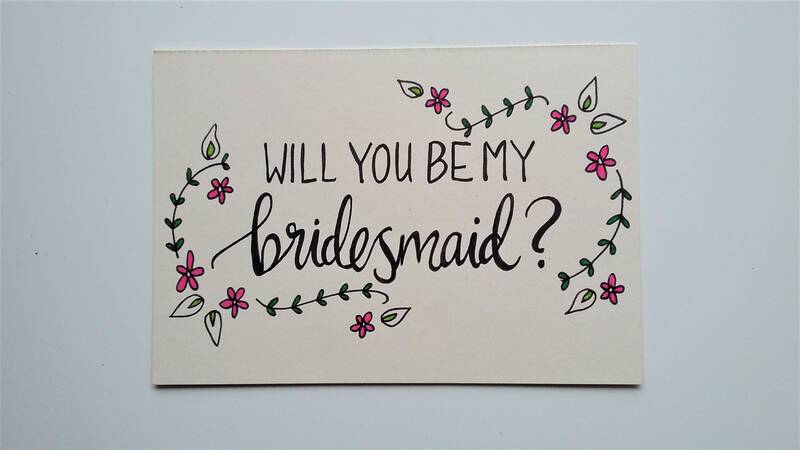 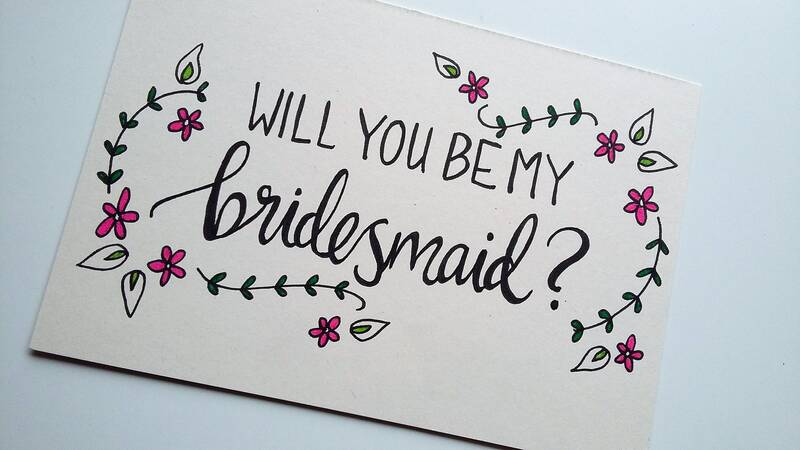 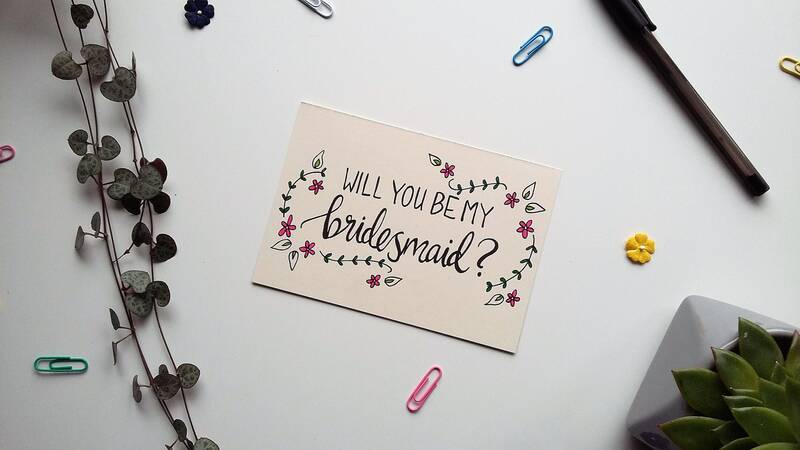 A soft flowery card, with a very important question... Will you be my bridesmaid? 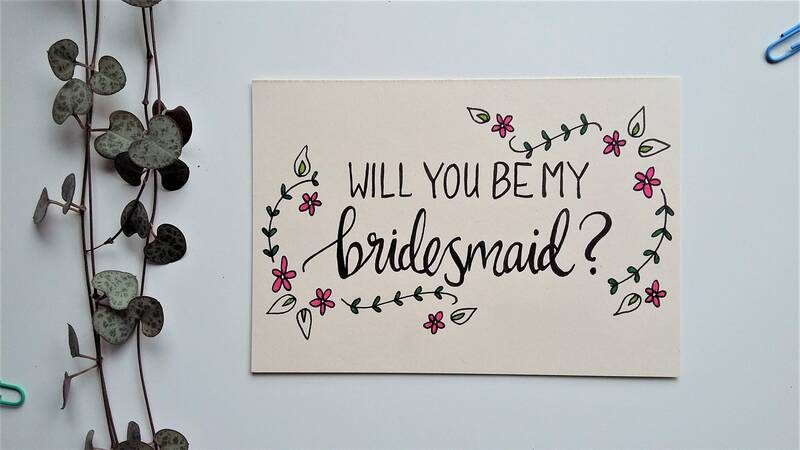 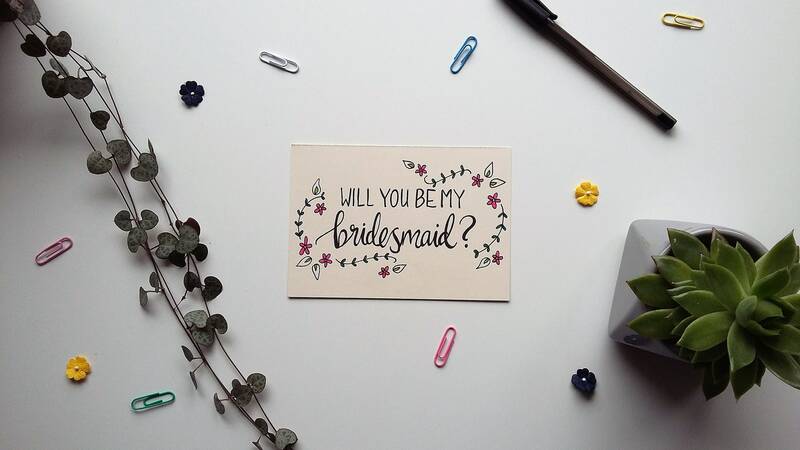 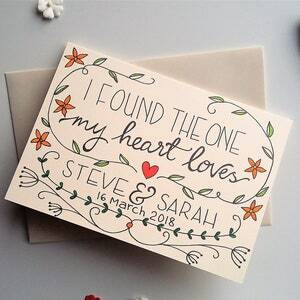 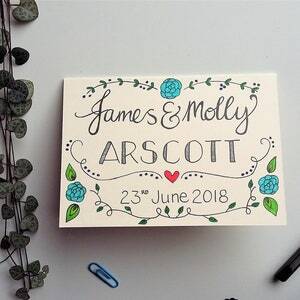 Carefully hand drawn little daisy flowers and leaves frame the question of 'will you be my bridesmaid' in mixed modern typography. 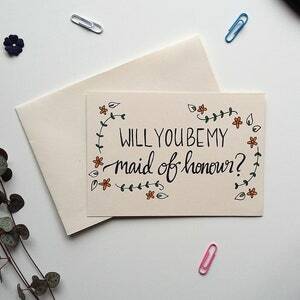 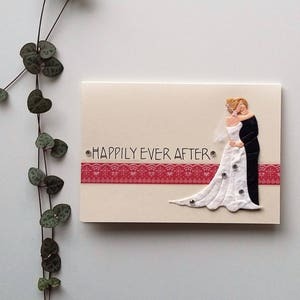 Perfect to ask your best girlfriend to be by your side and support you on your big day!